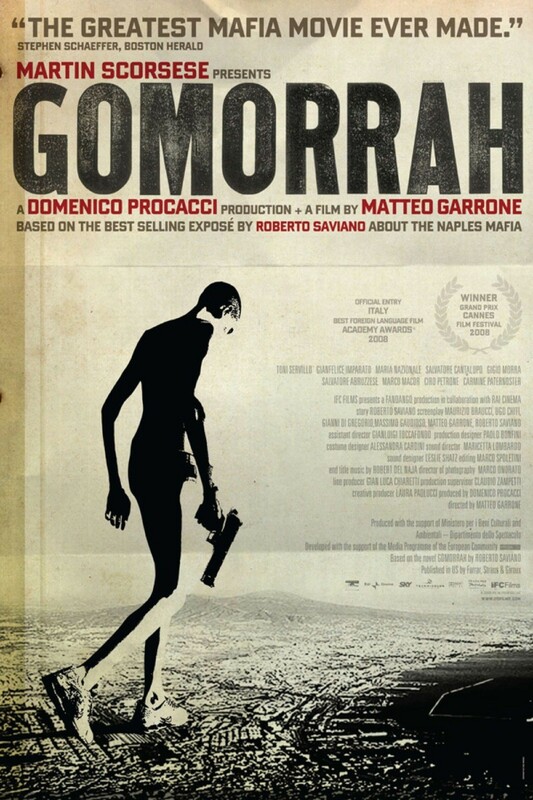 A really good Italian film about the Neapolitan mafia. Sometimes is so real, hard and drama that it seems a documentary. The cast make very well their work. I recommend this movie without a doubt!